Women’s hair loss may affect any age. The effects of hair loss in a women can be devastating. There are many reasons why women shed hair. These can be categorised as hereditary, hormonal, diseased, effluvium’s and self induced. 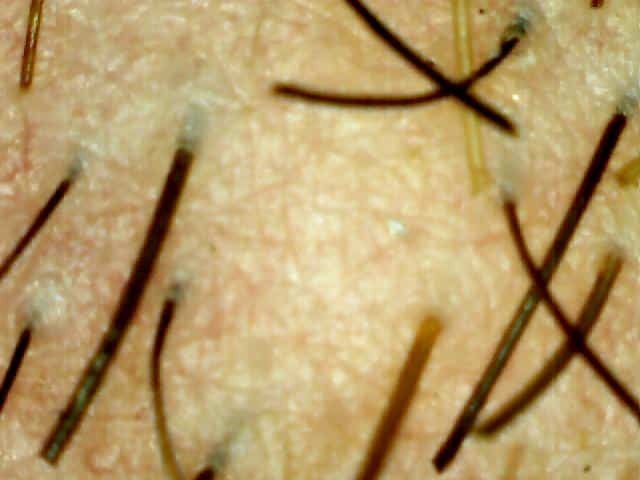 The skin may of course contribute or in fact cause women’s hair loss. Furthermore, there are some conditions present symptoms similar to others making self diagnoses unreliable therefore unwise. Some hair loss will re grow without the need of treatment. Some may require treatment to encourage growth. There are hair loss conditions are permanent and some may even leave scar tissue. There are numerous conditions vis: Alopecia Areata, Telogen Effluvium, Anagen Effluvium, Lupus, Scarring Alopecia, Lichen Planus, Diffuse Alopecia, Bulimia & Anorexia, Traction Alopecia and the list goes on. The first thing you need to do is to establish a diagnosis. Without this you are playing with fire. Sadly, reading the internet and trying to self diagnose is not a good idea as there are many that would promise the world to take your money selling their products. You can of course see your GP. They may be able to assist. However, Most are not experts in hair loss and have limited resources and treatment to help. 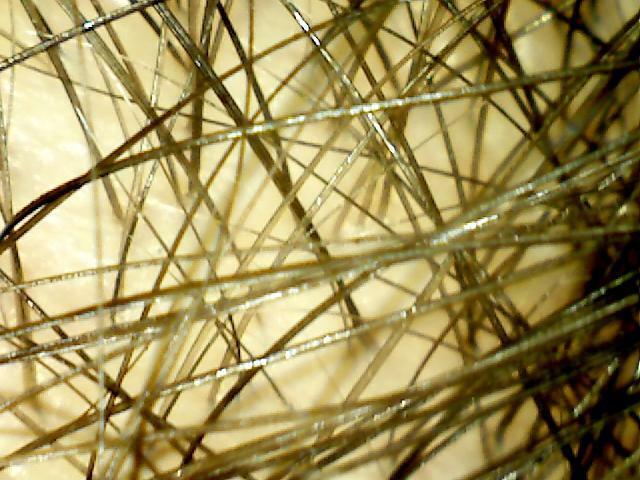 You are always advised to see a trichologist who is a hair loss specialist. Be mindful though there are some trichologists that have literally completed a 1 day course and are currently practicing. Be warned. An option for you is to ring the Holborn Clinic and speak with a trichologist right now. Its free and you can ask anything you like about your condition. We won’t be able to diagnose over the phone in most cases however, we can offer you advice on the best course of action. The best way to finding out what you are suffering from is to arrange a consultation at our clinic. Correct Diagnosis is the key to dealing with any form of women’s hair loss. Just fill in the contact form at the bottom or give us a ring to arrange a time to suit you. You may have visited your GP, or been told by your hairdresser that you are suffering hair thinning. You may have been advised to use a particular product or have purchased one of the many ‘hair loss shampoos’ or treatments through the internet which promise results – most are a waste of money. Ask yourself Is a shampoo really going to treat a hormonal condition? Is a cream going to reverse an hereditary hair loss disease? A seemingly endless number of wonder cures emerge annually – most are expensive and useless. As mentioned above the key to dealing with any type of women’s hair loss is to get a diagnosis. Many people (even some hairdressers) either do not know what a trichologist is or do not know of a reliable one to refer you to. A trichologist should be qualified and registered with a reputable academic body (e.g. The Trichological Society). Their role is to diagnose, advise and offer treatment for women’s hair loss (where appropriate) or refer to others for further opinion. Women’s hair loss is not an easy subject. Ive been in this industry for over 35 years and am still learning. Our trichologists are qualified and registered. We will ask many questions and examine your scalp. They may request blood tests (via your GP). It may be that the hair loss does not require treatment and that regrowth will be spontaneous. We may however suggest some form of treatment to encourage hair growth. Diagnosing a hormonal hair loss condition in a female would be dealt with by referring to your GP. Unfortunately there are some women’s hair loss conditions that are beyond any form of treatment. Be suspicious of those offering wonder cures (lotions etc), and of those offering ‘free’ consultations. 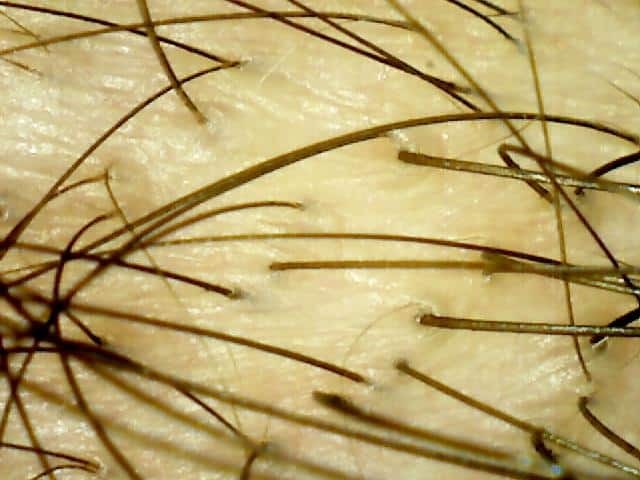 Eyebrow hair loss is a common issue with many women. Over plucking, or manipulation will eventually lead to permanent eyebrow loss. Then you are left with the choice of tattoos or using a pencil to create an eyebrow. In this situation there is a way of getting your eyebrows back. In fact you can get the perfect eyebrow shape that you have always wanted. This is don’t by way of an eyebrow transplant. Donor hair is taken from the back fo the head by means of either FUE or FUT technique. The hairs are shaped and placed at the required location by an experienced hair surgeon. If you would like to find out more about this then please give us a call and speak with our team. This may just be what you are looking for.